Acupuncture is used widely in the UK for treatment of musculoskeletal pain conditions, including chronic pain and joint pain. The treatment, which originates from China, involves the insertion of fine needles at certain points on the body. The needles stimulate sensory nerves under the skin and in the muscles of the body, which results in the body producing natural substances, such as pain-relieving endorphins. It is also thought acupuncture impacts on the flow of energies within the body. Acupuncturists may come from a range of treatment disciplines. The treatment may be provided as part of a treatment programme involving other techniques. For example, growing numbers of physiotherapists have undertaken acupuncture training and provide the therapy in conjunction with physiotherapy techniques. 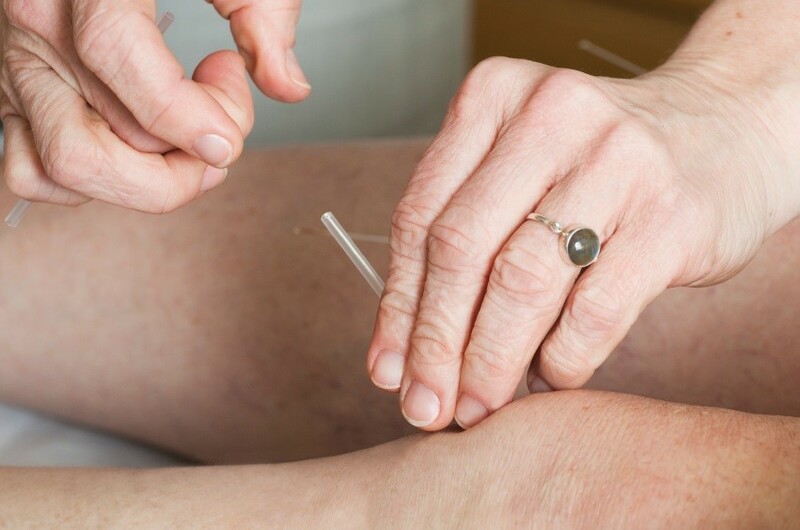 With access to a wide and experienced network of providers, particularly experienced physiotherapists, TraumaCare is able to provide acupuncture either as stand alone treatment or as an element within a physiotherapy or chronic pain referral. We have found acupuncture can be helpful for patients with exquisite pain as it is gentle form of therapy.